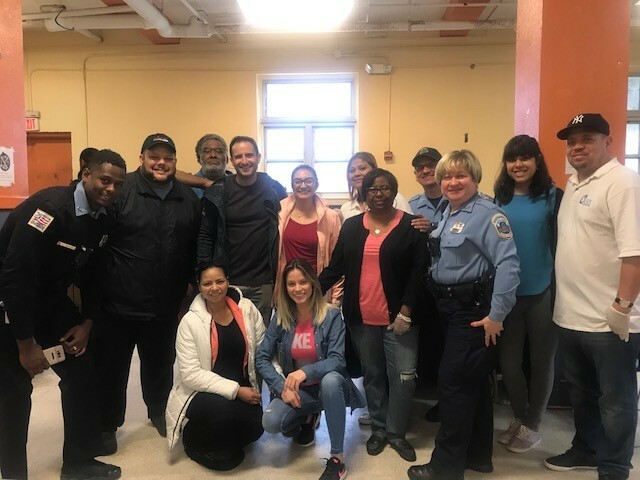 Many thanks to the MPD Latino Liaison Unit and the Oasis Foundation for volunteering at Loaves and Fishes on April 15! We love working with other community-oriented groups who strive to strengthen the community and provide for those in need. Food Justice is exercising the right to have access to clean, sustainable and healthy food." 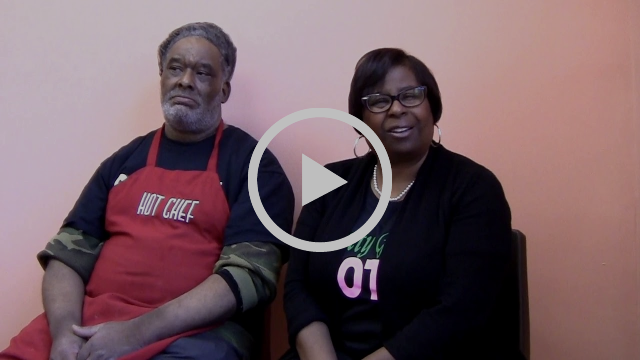 This spring, a group of students from Capital City Public Charter High School interviewed guests at Loaves and Fishes to learn more about where members of the D.C. homeless population get their meals. The students presented their findings at the UDC Food Justice Youth Summit on March 22. We appreciate the interest and effort of these students, and thank them for raising awareness about the Loaves and Fishes Program! Portions of interviews with Bill Bravman, Hazel Cummings, Harold Johnson, Denize Stanton-Williams, Earle Foote, and Ed Grandi about what their involvement with Loaves and Fishes means to them. The above video is the second in a series of videos we are calling the Loaves and Fishes Oral History Project. The goal of this project is to collect and preserve stories and insights from people who have seen the program grow and change during different times since its founding. In the second video, we asked a few past and present staff and volunteers what the program meant to them. The first video in the series was portions of an interview with Bill MacKaye and Ellen Baynard about what the program means to them. Check it out here if you missed it last month!